DISCLOSURE: I was not financially compensated for this post. This post was written as a contest entry, sponsored by Moms Meet. The opinions are completely my own based on my experience. My family and I suffer from allergies. They're worse in the Spring and Fall. Every day this week, my kids and I have been sneezing and sniffly. Just this morning, after walking my preschooler to school, I ended up sneezing for several minutes straight! One of my colleagues also had really bad allergies when she moved down to the States from Canada. She swore by her air purifier and even brought it into work with her. 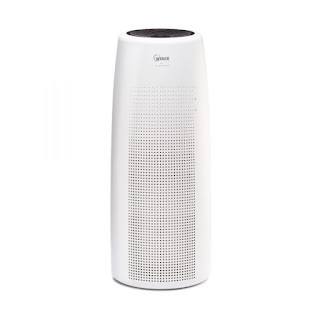 I've never tried an air purifier, but the idea of using one intrigues me. This weekend, I'll be attending the WOW Summit, which is a conference centered around healthy living. Winix America, a maker of air purifiers, is one of the event sponsors. They will be at the Exhibit Hall and I can't wait to try out one of their air purifiers. Their newest models, the HR1000 and the NK105, are Wi-Fi Enabled. 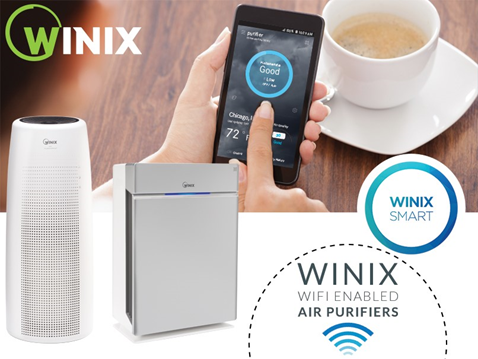 You can use the Winix Smart app on your smartphone to monitor indoor and outdoor air quality, set alerts and timers, and control the air purifier from anywhere. 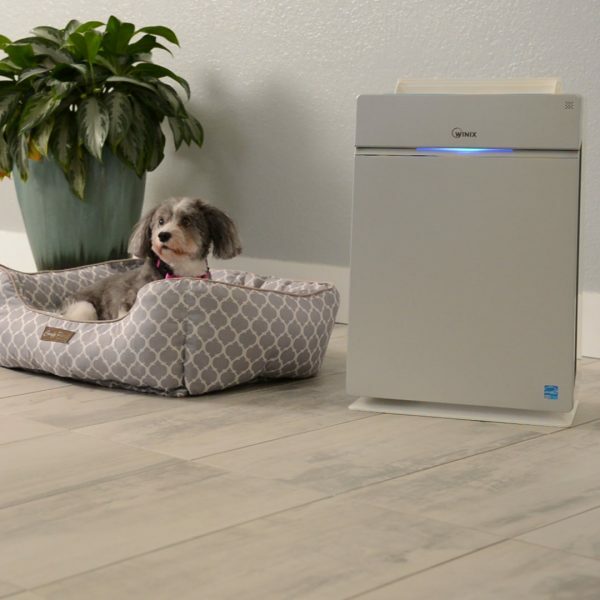 The HR1000 features a 5-stage air purification system, which includes a Washable Pre-Filter, a Coated Deodorization Carbon Filter, an Anti-Microbial Coating, a True HEPA Filter and Winix PlasmaWave Technology, which instantly neutralizes viruses, bacteria, VOCs, odors and gases. This would be great to have in my bedroom! The NK105 features a sleeker design and a 4-stage cleaning system. It uses a 360-degree All-In-One Filter, which includes a hair collecting Pre-Filter, a Coated Deodorization Carbon Filter, a 99.97% True HEPA Filter, and PlasmaWave® Technology. I think this model would be great for our living room. 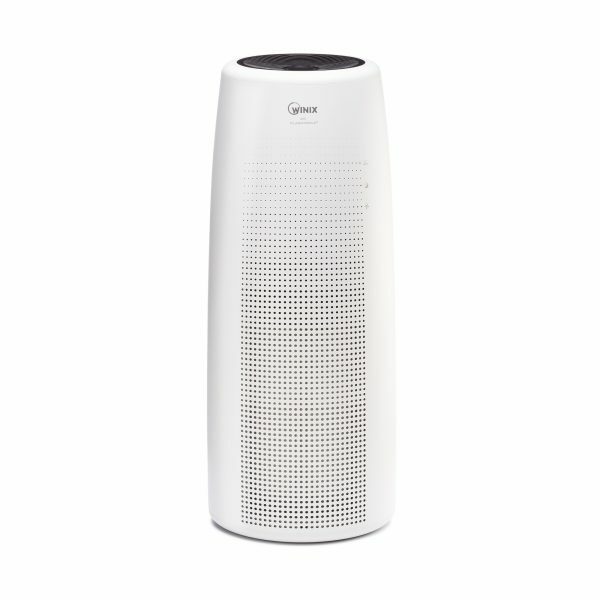 I'm looking forward to finding out more about Winix and their air purifiers this weekend. If I end up getting one, I'll post a review!